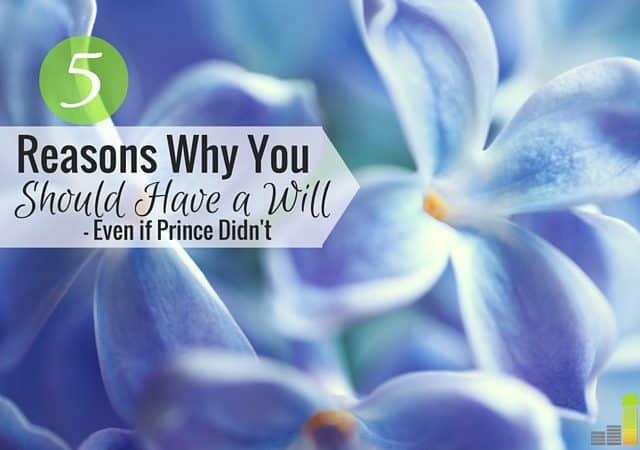 It recently came to light that Prince, who was worth several hundred million dollars, did not have a will in place when he unexpectedly passed away a few weeks ago. Because of this, no one specifically knows his final wishes and how he would have wanted his fortune to be allocated. His estate will have to be settled in court, and according to a recent article on Yahoo Finance, much of his leftover fortune will be eaten up by taxes. 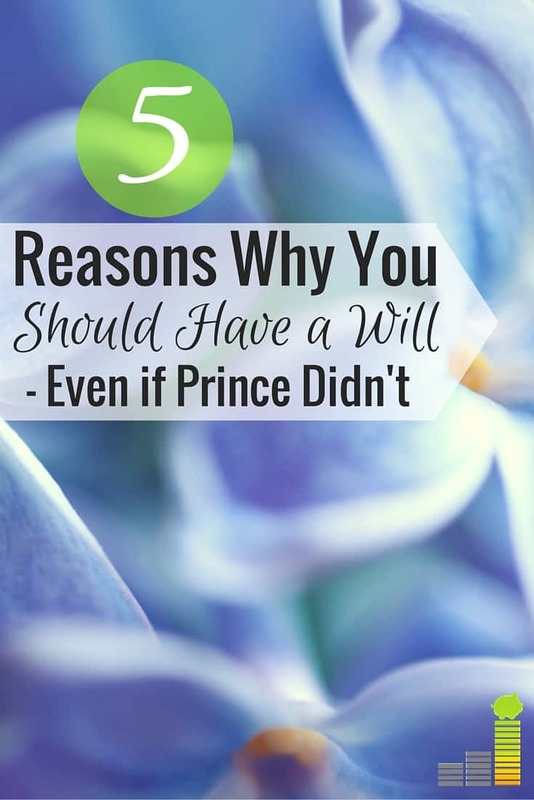 Yahoo Finance also reported that Prince’s situation is unfortunately not unique according to a recent study by Rocket Lawyer that in 2014 found 64 percent of Americans don’t have a will at all; worse yet, 55 percent of parents do not have a will. Many people put off creating a will because they think it will be a long and involved process. However, it’s incredibly easy and inexpensive to create a basic will. It’s important to note that if you’re worth several million dollars, you might need more than a basic will; however, if you’re single, have a young family or just have a relatively simple estate, you can easily create a will for as low as $69 on Legal Zoom. When you have a will, you have the opportunity to designate a specific person to handle your legal and financial matters after you die. You can also designate a person to take care of your children should you and your spouse pass away, which is the loving thing to do. If you don’t have a will, your estate will be handled in court and you leave important decisions about who will care for your children to the state. When you write a will, you’re basically writing out your last wishes, and by creating this document, they will be carried out the way you want them to. If you pass away without a will, any leftover funds you may have after paying off your estate’s debts could be delayed in court as they try to figure out how to allocate them. This means your family might not receive their inheritance for quite some time. When you create a will, though, the people you designate to receive your money will get access to their inheritance relatively quickly. Even more importantly if you are concerned about providing for your family quickly after your passing is life insurance; a will and adequate life insurance go together like peanut butter and jelly – one controls your wishes, the other provides income-tax free funds to loved ones or charities quickly and simply after your passing. Even with a will in place, life insurance proceeds can often be distributed to loved ones sooner than estate proceeds, helping them pay for your final expenses easily. Policy Genius and sites like them make finding affordable term life insurance and getting the right amount of it relatively quick and painless, so while you’re surfing online for an easy way to write your will, you can do the same with your life insurance needs. It’s definitely a morbid topic, but on many forms for wills, you can say how you want to be laid to rest, whether you want to be buried or cremated. You can state whether or not you want an autopsy performed. On some you can also give some medical directives or assign someone to make medical decisions on your behalf. When you properly set up a will, you can avoid many of the taxes that would affect your family if you did not have a will. For example, there are tax benefits for your spouse and other loved ones. When you have a will, you also have the ability to put money in trusts and set up other tax advantaged accounts to make sure that your loved ones or charities get the benefit of your hard earned cash and not the government. Ultimately, setting up a will is an absolutely integral step you need to take as an adult. It’s part of becoming financially literate and living that way. It doesn’t matter if you are single, married with kids or are a grandmother with 15 grandchildren. Many people think they won’t need a will or don’t have enough assets to even merit the need of a will. However, a will does so much more than just allocate your finances. It essentially means that your wishes will be carried out and your family will be incredibly secure and taken care of long after you pass away. This post is actually timely for me to write because my husband and I are creating a will right now. 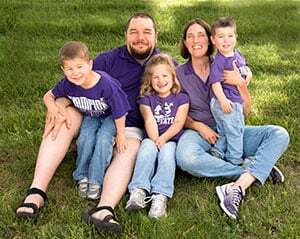 It’s the last step our financial planner gave us before we are officially set with our insurance and legal documents to ensure our family is taken care of should something happen to us. 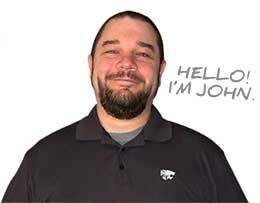 I can tell you that it’s a relatively straightforward process, and I don’t know why I didn’t go through it sooner. Do you have a will? If not, why haven’t you gotten one yet? Why do you think some celebrities don’t seem to recognize the importance of creating a will? Don’t have a will and don’t know where to start? Establishing a will isn’t that difficult, it just takes a little time. Check out LegalZoom to get started setting up your will, for as low as $69. Because wills are frequently read after the funeral, wishes for burial etc. probably should be in a separate letter given to a trusted family member or whoever is selected as the executor. Also, another option in lieu of a will is a trust which are not a matter of public record. If you want your financial situation to remain private, a will won’t do the trick but a trust will. It took us forever to get around to making wills (in part because we didn’t quite agree on who to appoint as guardian for our child.) And then it took us a few months to get the wills signed after we made them. It’s done now. We also keep copies of our net worth statement and account numbers with the wills, and a list of our recurring bills. My mom did this for me (I was her executor) and it was really useful for settling her estate. Oh that’s an interesting problem as far as appointing a guardian, and that’s great that your mom did that for you as I know things can get complicated when people pass away. I definitely have a will! We updated ours last year when our son was born. I couldn’t rest easy not knowing what would happen to my kids if something were to happen to us. That’s great that you updated it after your son was born. We made wills when our children were young – we had a strong preference on who we wanted as guardians, but we also wanted to make sure they were financially secure asap. This post is a good reminder to go take a look at our wills to see if any updates are needed. Great information, Cat! Thanks. I don’t have my own family right now, but when I do, the benefit of deciding who my kids guardian will be is the main reason I would make a will. I think people in general avoid creating wills because they don’t like to think about death, which is understandable. But it’s so important to do! I have a simple will, and I think the three critical points are having it signed properly (in my state that’s with two witnesses and a notary), keeping it up to date, and making sure your loved ones know where to find it. Along with a will, it’s a good idea to have a separate document with your wishes on being laid to rest and to discuss those wishes with your family. Yeah it’s true. Thinking about death isn’t fun but like you said, even a basic will can do the trick. We created a will after having our first child. It makes so much sense to ensure you have your choice of whom would take care of your child, and how your money should be handled, as well as your remains. It’s never the top thing people want to think about, and the legal side of it sounds intimidating, but I agree that it’s super straightforward and completely worth doing. I’m glad you found the process straightforward as well! Right? I thought the same thing! 55% of parents is pretty bad. The 60%+ statistic is bad, too, but I’m sure they are including everyone in that statistic and not excluding people 18 and younger (though they may be, I’m not sure). I think of wills as having the similar “branding” problem as life insurance: who wants to think about dying??? You make a very good point. It’s not a pretty topic, but super necessary. Will is really important especially for finance-minded people like us. And, I suppose that a will is a part of preparing that every financial matter is well taken care of. A will makes us feel the security that whatever happens we know how our money is managed. It’s definitely important for everyone to have! I don’t have a will yet, but it makes sense to get one. At least my daughter and husband would be safe. Absolutely! You should make one today!